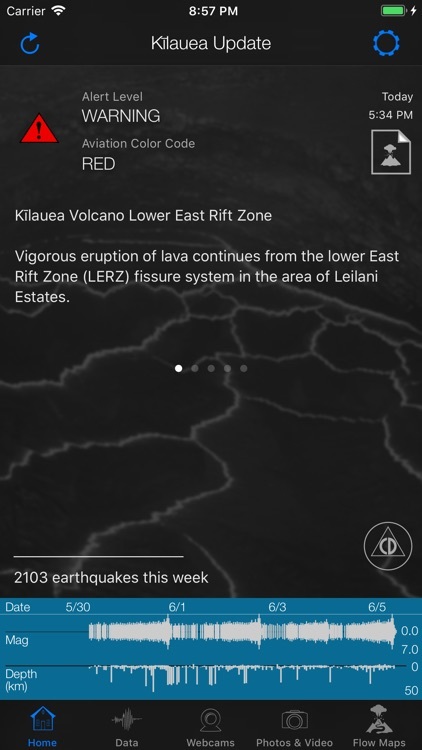 The Kīlauea Update app delivers daily reports and information about recent activity at Kilauea Volcano from the Hawaiian Volcano Observatory (HVO) on the big island of Hawaii. 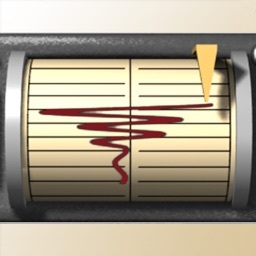 Daily reports from USGS include an assigned alert level and aviation color code as well as details regarding current volcanic and seismic activity. 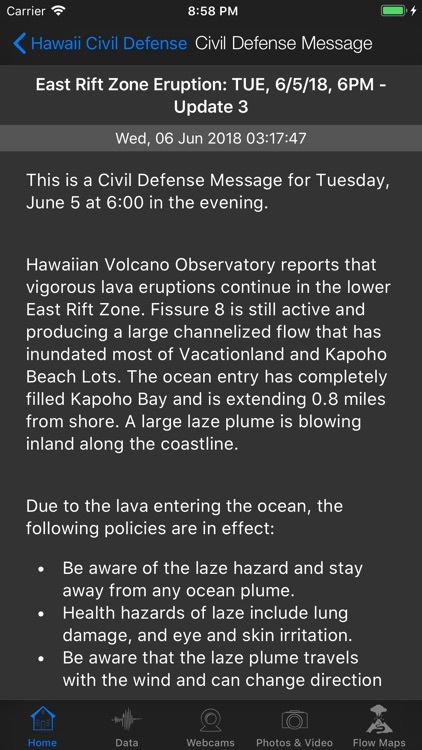 Recent messages from Hawaii Civil Defense on the ongoing eruption in the Lower East Rift Zone can be accessed from the home screen. 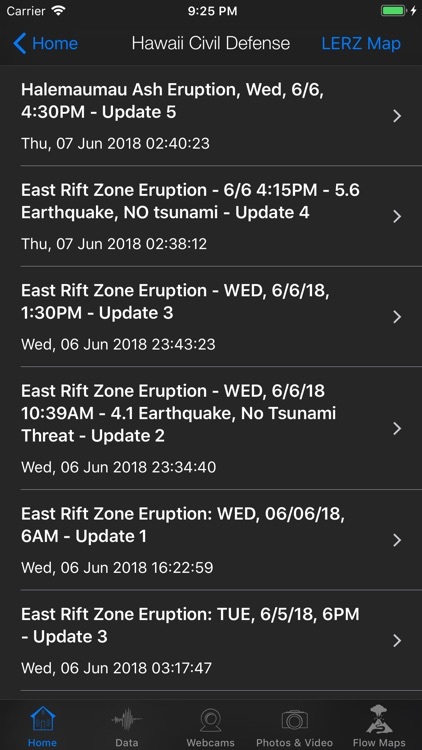 View current earthquake activity via an easy-to-read graph and on the big map so you can tell exactly what went on in Hawaii this week. HVO webcams show the activity at the Halema’uma’u crater near the visitor center, a close-up of the lava lake as well as Puo’O’o crater activity and thermal images. 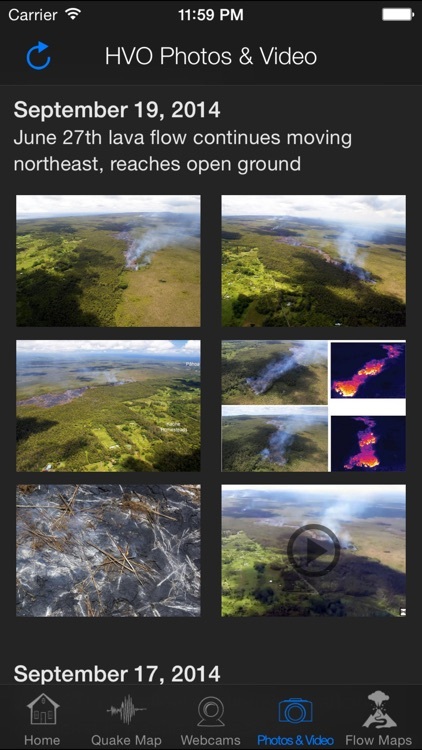 Photos and video posted by USGS personnel show some impressive views of the current activity in the area. 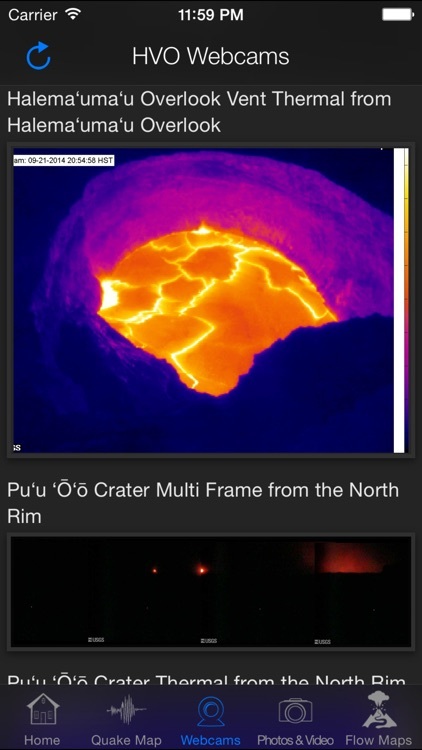 View crisp photos and descriptions of lava flows and fountains taken by USGS personnel with much closer access than possible for the general public. Photos taken by helicopter can be particularly compelling. 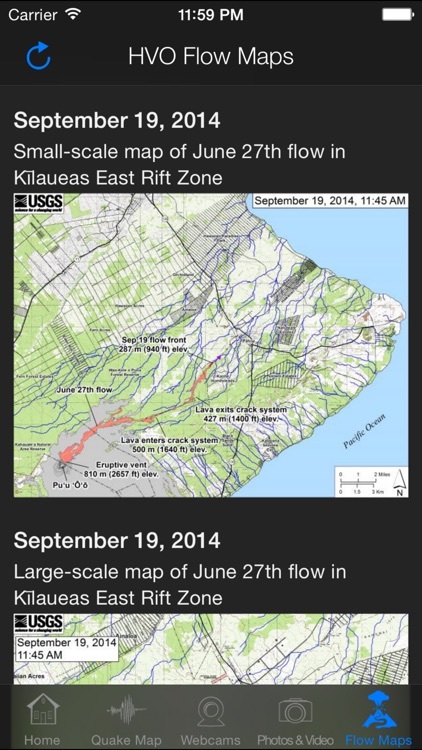 Finally, HVO flow maps show where the current lava flow is headed compared with where it’s been going in the past. Has Kilauea changed? Is there an ocean entry? 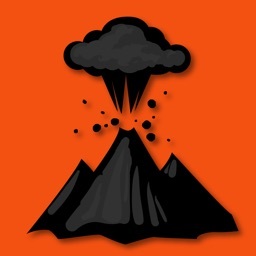 What's the lava lake level at Pu`u `O`o? 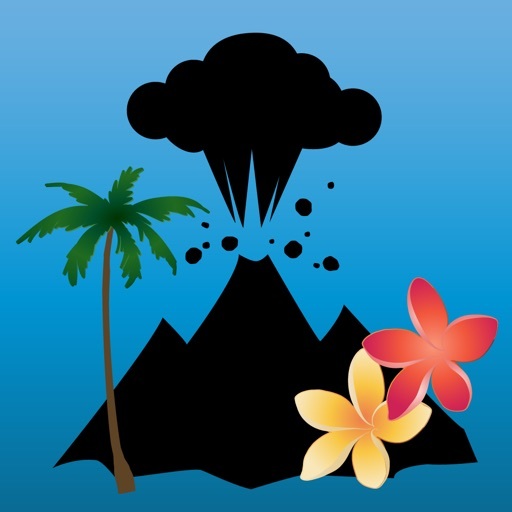 Go ahead, put Kilauea in your pocket. 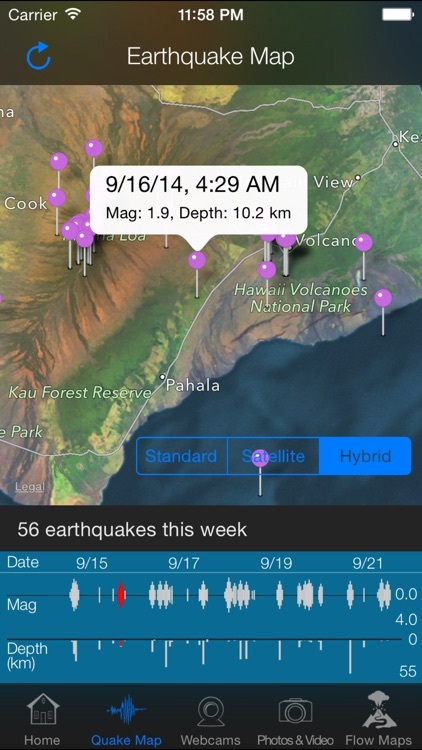 Get Kīlauea Update for iPhone®, iPod touch® and iPad® now.